Why Purchase Lil 808 Beats? 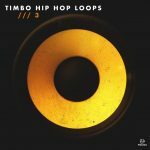 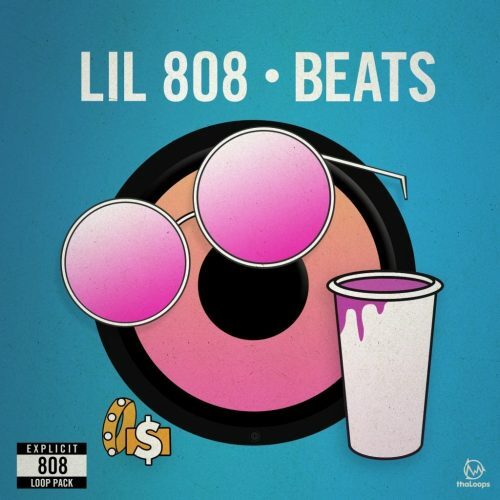 Lil 808 Beats delivers a collection of 114 original 24-Bit Wav loops for hip-hop production focusing on huge, driven 808 sounds. 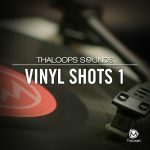 Featuring 5 Construction Kits themes that work seamlessly in styles that need high quality cutting through 808 sounds. 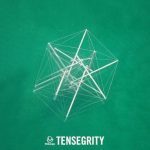 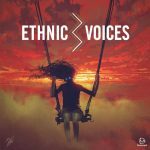 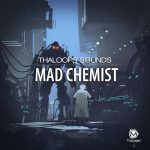 Processed 808 loops, eerie pianos, dreamy pads, brass and synth sounds, separate drum loop tracks and more musical elements that can be heard in the demo track are included in the pack.